The Congregation of Carmelites of Mary Immaculate (CMI) is the first indigenous religious congregation in the Catholic Church of India. Fr. Thomas Palackal, Fr. Thomas Porukara and Fr. 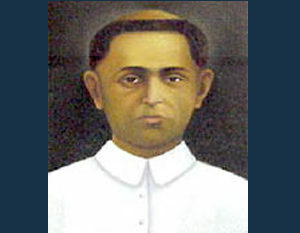 Kuriakose Chavara of the Syro-Malabar Church of apostolic origin who felt that “a lot of good had not been done due to the absence of a Thapasu Bhavanam (House of Discipline) and a Darsana Veedu (House of Vision)”, had the challenging vision of providing spiritual leadership and fostering unity and growth in the Kerala Church. With the permission of Bishop Maurelius Stabilini, the then Vicar Apostolic of Verapoly, they founded a religious house at Mannanam on 11 May 1831. 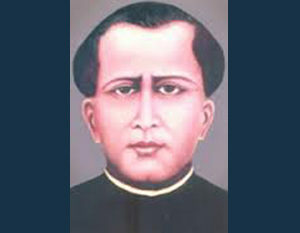 Jacob Kanianthara who later became the first professed brother in the Congregation, co-operated with the founding fathers from the beginning. The name of the Congregation was ‘Servants of Mary Immaculate’. Soon, some more priests and clerics joined the founding fathers and thus a small religious community took shape. On 8 December 1855, the religious Congregation was canonically approved and the first eleven fathers made their religious profession. 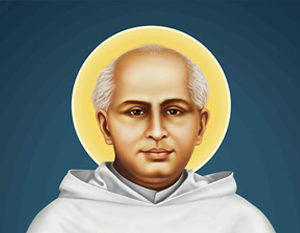 Blessed Chavara, the only surviving founder, was appointed the first superior of the Congregation. Since, during the early period of the religious Congregation, the Vicars Apostolic of Verapoly were Carmelites, the Congregation had come under the Carmelite influence; hence, the rules of the Carmelites with some modifications were given to them in 1855. In 1860, the community was affiliated to the Order of Carmelites Discalced with the name, ‘Third Order of the Carmelites Discalced’ (TOCD). The Constitutions were approved ad experimentum by the Apostolic See in 1855. In 1958, the name was changed to ‘Carmelites of Mary Immaculate’ (CMI). The Congregation was granted pontifical exemption in 1967. From the very beginning, the religious life in the Congregation was rooted in the Indian, Oriental and Carmelites spiritual traditions. Being contemplatives in action, the members engaged in such activities as the Church in Kerala was in need of at particular times. They preached retreats, conducted seminaries for the training of the local clergy, met the challenge of educating the training of the local clergy, met the challenge of educating the youth and disseminating Christian literature, laboured for the propagation of the faith and for the reunion of separated brethren, undertook works of mercy and started charitable institutions. The apostolate of the CMI Congregation gathered new dimension and momentum as mission areas were entrusted to it beyond the boundaries of Kerala. In 1962, Chanda became the first mission ordinariate of the Syro-Malabar Church and was entrusted to the Congregation. Since then, more mission dioceses and regions were erected in Central and North India. There are now four dioceses in North India and one in South India entrusted to the Congregation, viz., Chanda, Jagadalpur, Bijnor, Rajkot and Adilabad. These five dioceses are headed by CMI Bishops. This is indeed a milestone in the progress of the CMI missions and an abiding evidence of the recognition by the Apostolic See. Besides, many members are engaged in various kinds of apostolate in other parts of India and also in other countries. 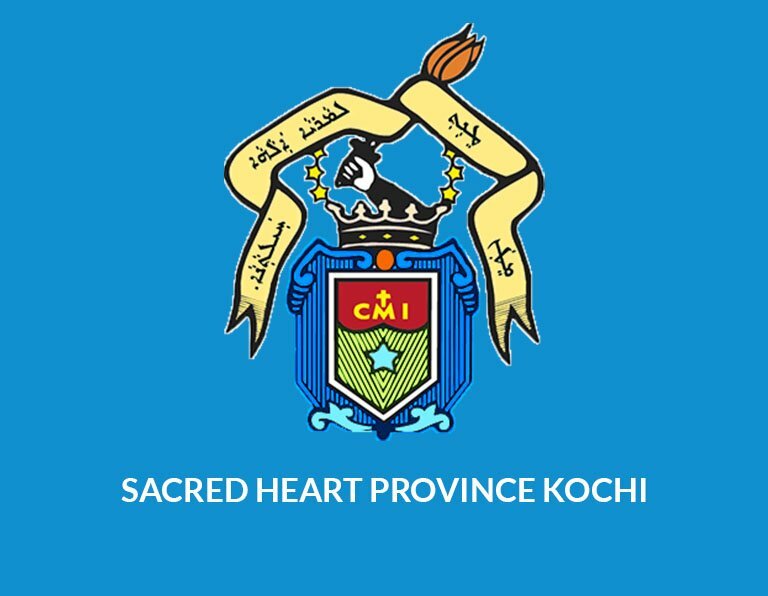 The Prior General, assisted by four Councilors, is at the head of the administration; the Prior General’s House at Chavara Hills in Kochi is the headquarters of the Congregation. For the sake of administration, the Congregation is divided into 14 provinces, one region and 5 sub-regions. At present, the Congregation has about 3000 members including 5 bishops, 1539 priests, 2 permanent deacons, 33 brothers and 1300 brothers in formation. More than half of the priests are working outside Kerala, of who about 300 are doing pastoral services in 23 countries around the world.